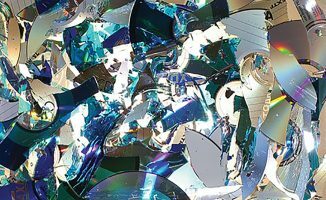 How is it that some DJs get their mixes to the top of the pile, and others get lost in the deluge? 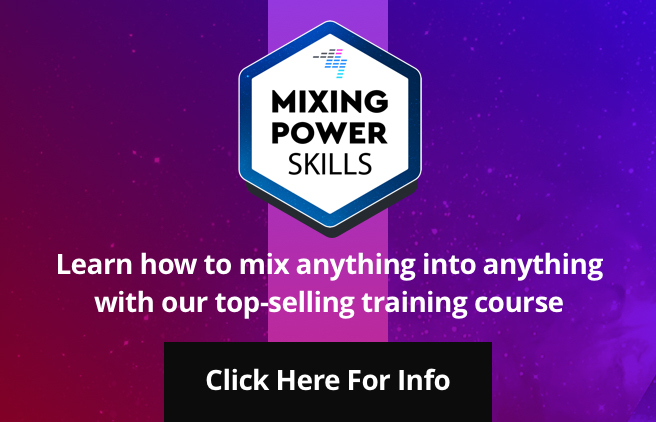 Find out some time-tested secrets of successful DJs when it comes to mixes in today's post. 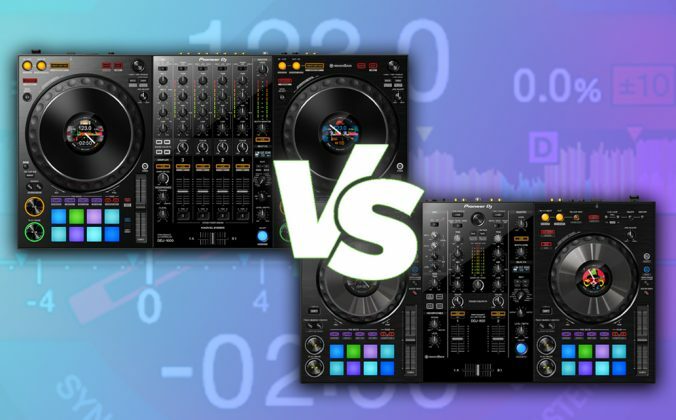 How is it that some DJs get their mixes to the top of the pile, and others get lost in the deluge? 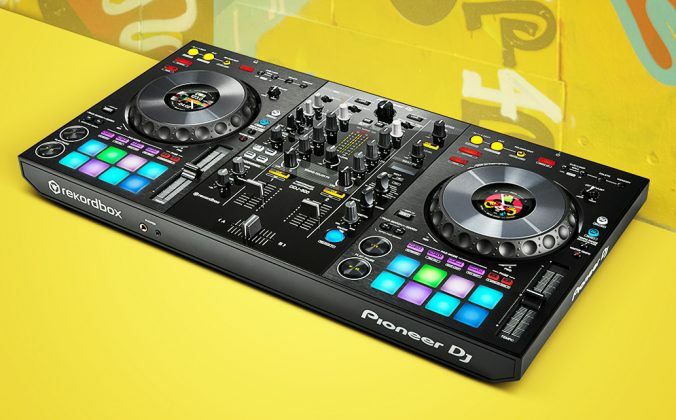 Find out some time-tested secrets of successful DJs when it comes to mixes in today’s post. Why is it that some DJs seem to make mixes that are eagerly awaited by their fans, that forge them opportunities in their careers that they wouldn’t otherwise have had – or indeed, that ultimately they become known for just as much as their live gigs? And why is it, conversely, that 90% of mixtapes fall on deaf ears – no likes, no plays… no point? I remember buying what is widely regarded as the first commercial mixtape, back in 1994 (Sasha & Digweed’s Renaissance: The Mix Collection). I have booked DJs for my own club nights for over 15 years on the back of quality mixtapes (and rejected many, many more). I made scores of mixtapes and CDs myself over the years I was DJing full time professionally. 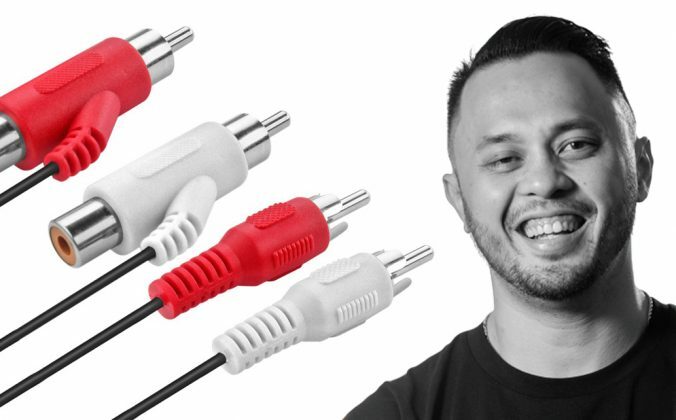 Alongside our chief tutor Steve Canueto (who mixed hundreds of CD compilations for Ministry of Sound for over 10 years), we reckon we’ve spotted some common traits that all DJs who’ve really “got” mixtapes know. And we want to share them with you today. 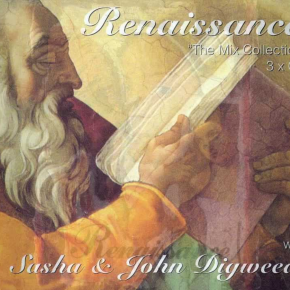 Sasha & Digweed’s seminal mix for Renaissance in 1994 was already looking past just mixing unedited tunes. As any decent cook will tell you, you can’t make great food from poor ingredients. And you can’t make a good DJ mix from the same old tunes everyone else has. Going the extra mile to get great material and then compiling it with creativity is key. 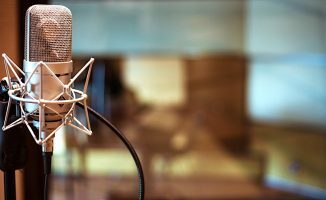 You don’t need all the best new tunes: you need the best blend of tunes for what you’re trying to say. And you need to get versions that work in the mix you’re planning, too. The Sasha and Digweed compilation is full of their own re-edits of the tunes of the day, and it transforms the mix into something much bigger than the sum of its parts. Learn to re-edit and reimagine. 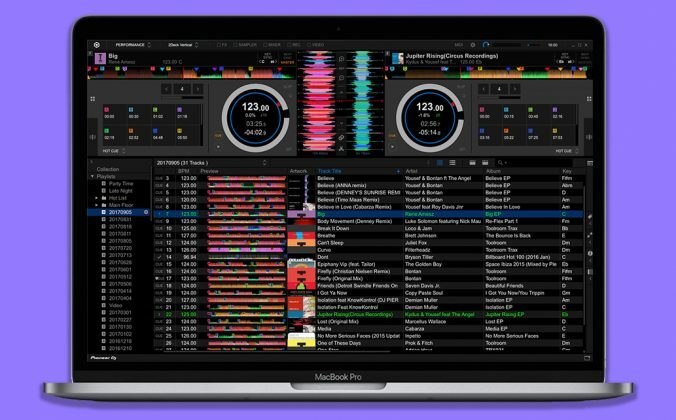 You’ve got Remix Decks and Serato Flip and free DAWs to chop and change your music, before you even get near to mixing it together: Use them! I was sometimes guilty of not doing this, but it’s so important. You need to have a very strong visual brand for your mix series (because it has to be a series…), and an equally good sonic brand. That means good artwork (varying the colours on a set logo is a good move), great samples / idents that identify the mix as “yours” (just listen to how The Essential Selection is branded with on-the-beat idents, or how Gorgon City subtly but effectively brand their mixes, such as the SoundCloud example by them under point 3). 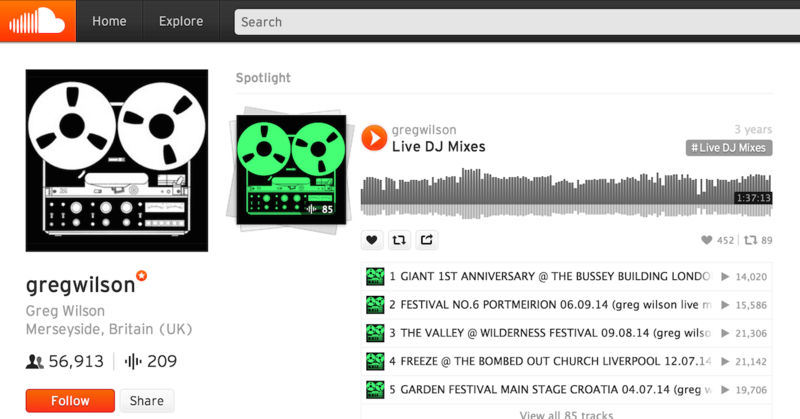 Greg Wilson’s SoundCloud page: Simple, striking, effective… and consistent. “He’s a great DJ,” people used to say about countless DJs I knew back when I used to book DJs for a living, “but he doesn’t get any work. It’s such a shame!” No it’s not, it’s a fundamental misunderstanding about how the music world works, that’s what it is. I’m sorry, but finishing your mixtape is not enough; if you’re not serious about getting your work out there, why bother? You need to be business-minded here (after all, you’ve got the product right after an awful lot of effort, so it’s crazy not to be! ), and you need a plan. 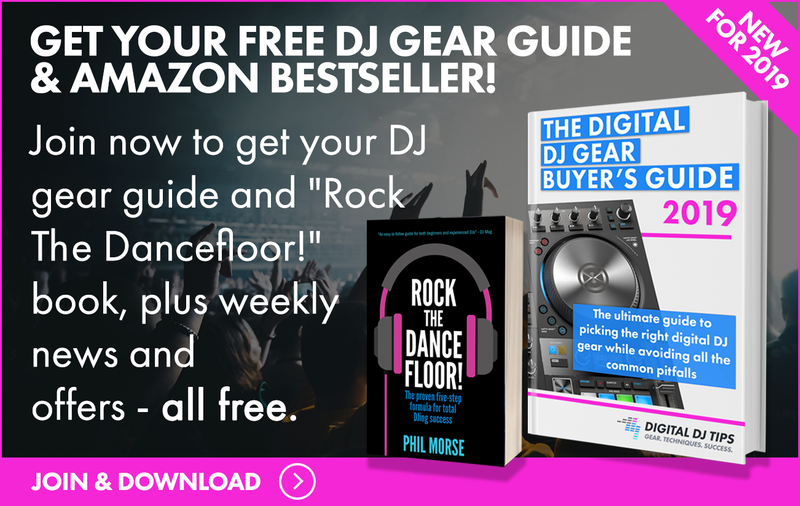 You need to think about getting your mixes played locally (feed them to cool bars to use when they don’t have DJs on), on the radio (try web stations), on social media (work on your following!) and you should even consider things like podcasting. 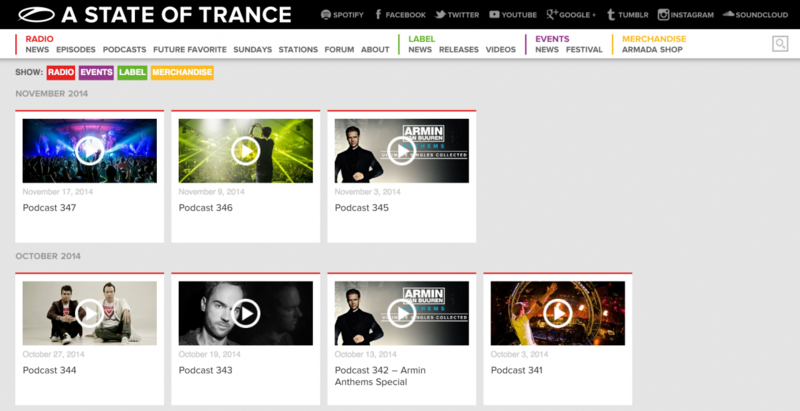 Armin Van Buuren not only figured out how to get his material to people via podcasts many, many years ago – he’s been doing it weekly ever since. A model of ingenuity and consistency. 5. You have to find a way to deliver the goods consistently! All the above takes hard, hard, work, it’s true. But consistency is your friend. Consistency stands you out from the crowd. Consistency proves you’re the real deal. Consistency shows you’ve got a plan, that you’re in this for the long haul, that you can deliver, that you’re reliable, that you’re thoroughly capable. It opens doors if only because you’re the only one left in the race to open them! You simply have to learn to be consistent, and that means figuring out how to do points one to four above regularly / and how to have fun doing it! Because if you’re not having fun, believe me, you won’t last the distance. And winners always last the distance. If all of this sounds like hard work, remember that baby steps always turn into big steps. Give yourself achievable, small steps and commit to something you think you can maintain in the long run. (A mixtape a week? One a month? One a season? be honest – and stick to it.) You can always get better once you’re in the game, but you’ve got to get in the game. 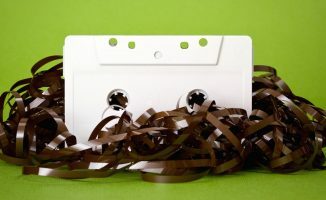 And while mixtapes have long since lost their ability to get you work on their own (you need to be doing all kinds of other things nowadays too… but that’s for another day! ), if you follow the steps above and your mixtapes will become a vital part of your overall DJing attack plan. Best of luck! • Want to get your mixtape adventure off to an amazing start? Our Pro Mixtape Formula course has helped thousands of DJs to make better mixtapes, faster. Find out more about it here. Got any mixtape tips you’d like to share with us? 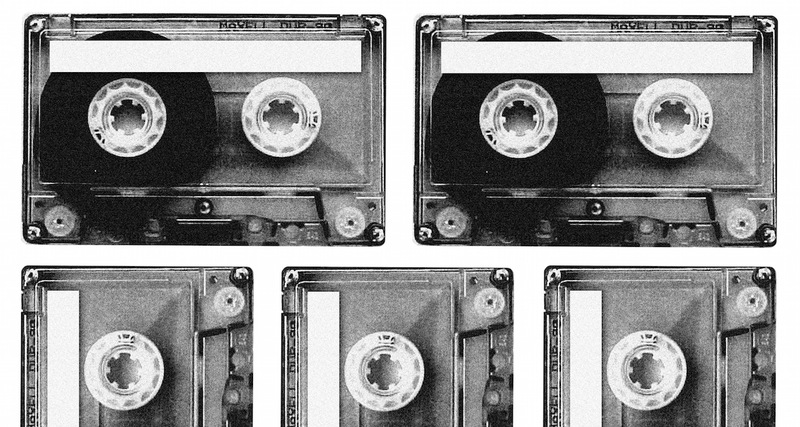 What mixtapes changed your life? Are they even that important any more? Let us know your thoughts in the comments. Ruben – in a nut shell – A mixtape is compilation of tunes mixed and selected by a DJ to form one continuous uninterrupted sound scape. and here is a link to one of the best ones ever made. haha, What if both the links led to the same one? How is it that some DJs seem to get their mixes (with regular tracks) on SoundCloud and YouTube with thousands of Likes, and others are refused by copyright notices? Same as soundcloud if you purchaed from them they let you sell mix’s from them. Your reply doesn’t make any sense. Soundcloud doesn’t sell any tracks. Neither Mixes. You are mixing up Soundcloud with Beatport. The fact is that how more commercercial your mixes are, the more chance you have it will be blocked by Soundcloud. It’s always the first track of the mix that is identified. You can add a shour or jingle or whatever in the start to avoid the detection system. about 10-15 seconds ong is enough. For now. That’s a fact. 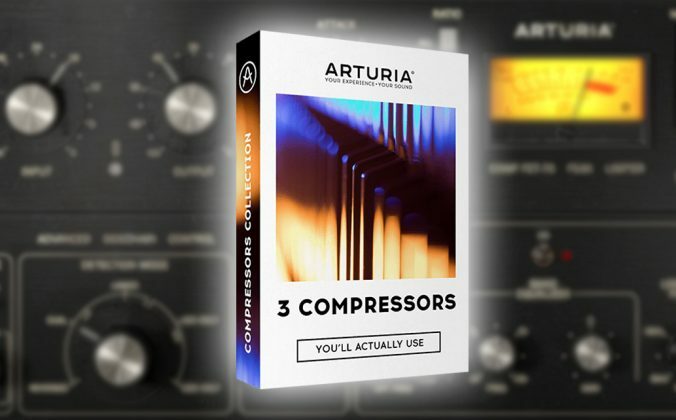 Many enthusiastic DJs are using that “trick” in order to keep alive their mixes. Adding a good custom intro/presentation should do the job since soundcloud (as you said) only analyses the very first seconds of your file. Michael “DJ Lathan Boy” Lathan Jr.
@Ruben hahahaha how old are you? I will never stop using the term “mixtape” as well. It fits. This is sound advice. Consistency is definitely key, as well as keeping it fun, or you will stop like I have dozens of times. 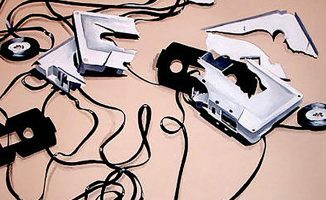 I can go weeks, months, or even a full year without hooking anyone up with a tape (CD, mini disc, flashdrive, urlLINK, (8track)). People will stop asking and then you know they are listening to someone else. The beauty here is you have all the time in the world now with DAW’s. It’s also improving your skills… the more flaws you recognise while listening, the better you get in avoiding them. I would also to listen to them with public around (partner/friends or whatever) like in the car. For some reason you are much alert/a shamed for flaws when people are listening at the time. It’s a psychological thing I supose. Couldn’t agree more, Irwin – I listen to them again in the car quite a bit – don’t know why but things really stand out when I do that!